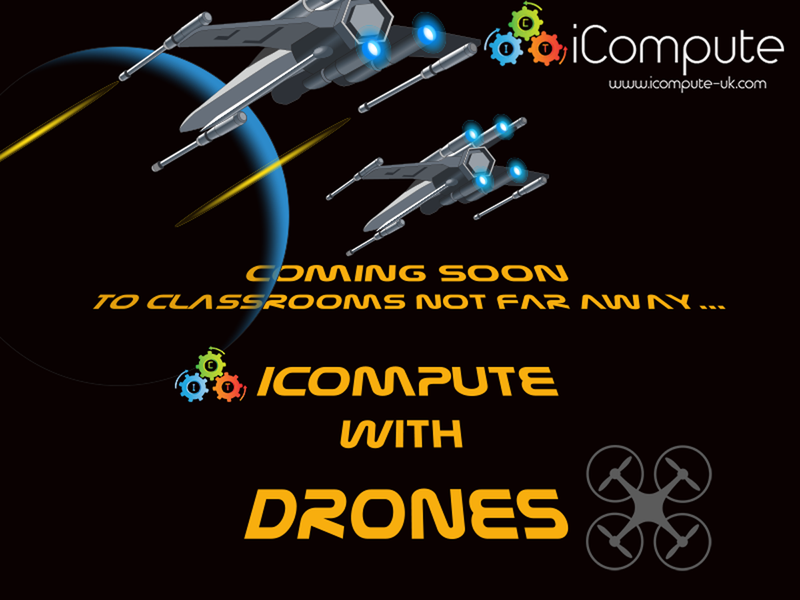 Using drones in schools has the potential to take learning, literally, to a higher level. 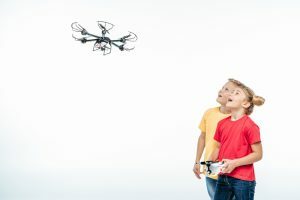 As they continue to become increasingly practical, attainable, tools for education, teachers around the world are now using drones in their classrooms for STEM and STEAM activities. 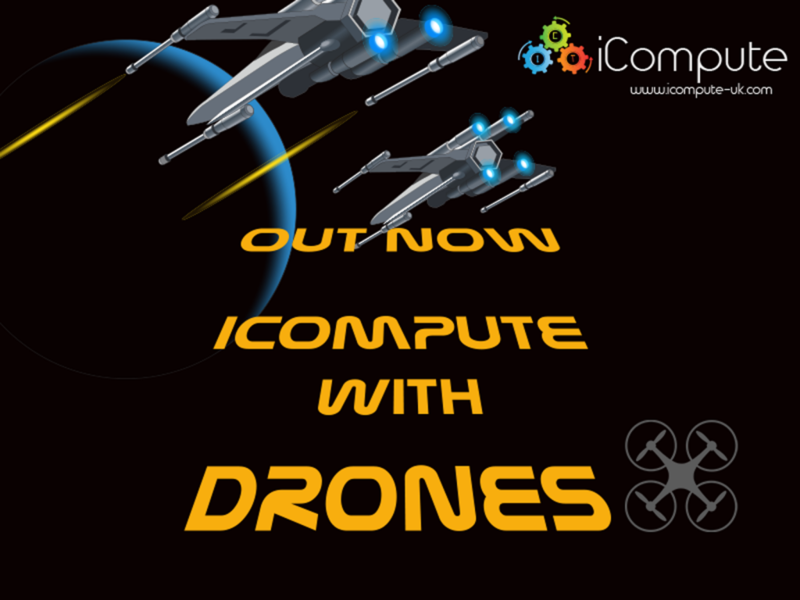 In computing, programming drones helps develop children’s skills in algorithms, programming and computational thinking as well as addressing the ‘controlling physical systems’ objectives of the National Curriculum for Computing at Key Stage 2. 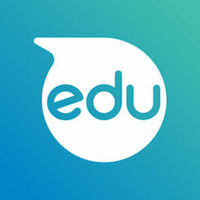 Exciting curricula and drone lesson plans are being developed that help teachers develop confidence and make the most out of connected devices. Drones are revolutionising business and industry: engineers use the technology for site surveys, filmmakers capture images that would otherwise be unseen, drones are used in agriculture; farming; conservation; military operations and parcel deliveries. The potential for the application of drones and the rapid growth in the technology is huge. 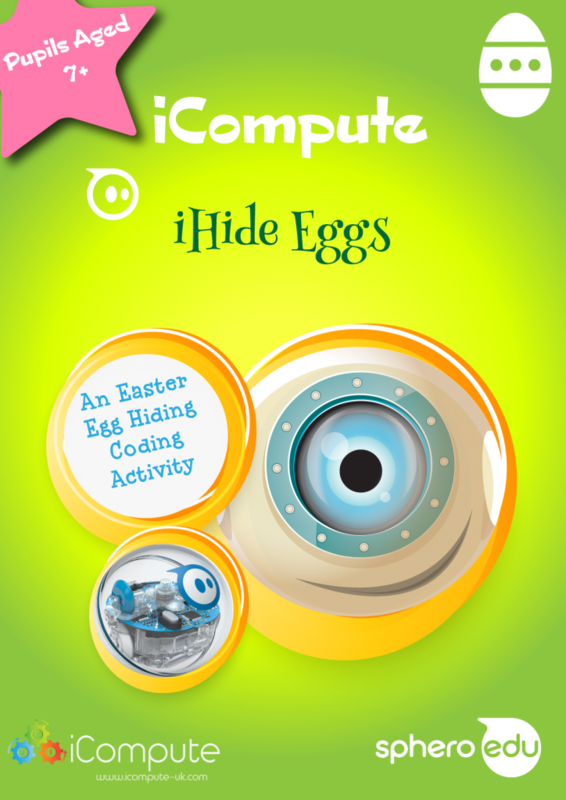 Understanding how they work, their potential and how to control them through coding prepares children for the modern working world. 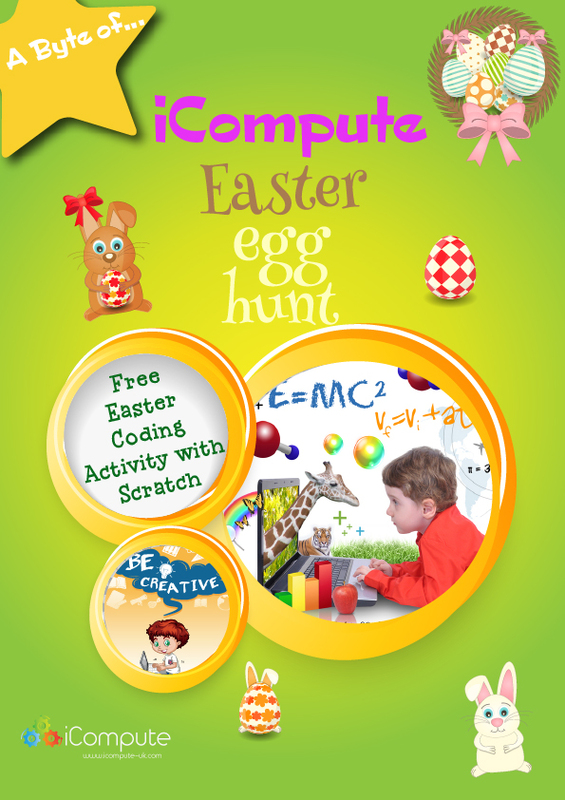 iCompute lead the way in teaching and learning using educational technology. In anticipation of 3D robotics becoming the next big thing in education, we have extended our connected devices offering of comprehensive, step-by-step lesson plans, computing resources and assessment toolkits using Sphero and LEGO™ WeDo by adding an amazing, creative, 6-8 week coding with drones unit aimed at upper KS2 Computing (pupils aged 9-11 or higher). 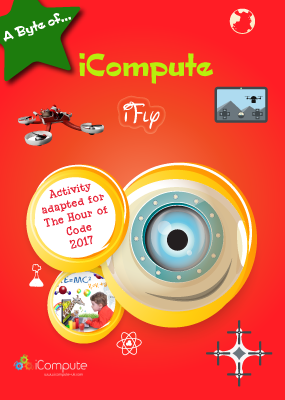 Children learn how to program parrot drones to fly, create aerial shapes, navigate obstacles, fire ‘missiles’, pick up and drop objects all set in imaginative contexts. They program Santa’s ‘sleigh’ to deliver presents before going on an epic journey to a Galaxy Far, Far Away to take out the Death Star for the Rebel Alliance! 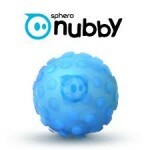 The Force is Strong with This One…Visit our website to unleash your power! I admit to a rising sense of panic as I approached my first session: young children, small LEGO parts, computers and stuff that moves! However, we’ve been having a great time and thought I’d share some of the practises I’ve found necessary to manage these very active learning lessons. First of all, get organised before each session. 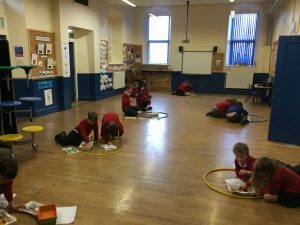 I’ve found it’s much better to work on the floor to prevent bouncing bricks, so book out the school hall if you can or clear your classroom of desks. I’ve assigned each pair of pupils a LEGO WeDo Construction kit and a labelled basket for their models. I also arranged space in the classroom for a ‘robot parking lot’. Whenever I need everyone’s attention, or if we’ll be working on the same model a few weeks in a row, we park the robots in their baskets on top of the construction kit boxes. This helps keep the kits organised so that, combined, the model and the kit = a full construction kit. You need to be really firm about pupil movement around the space you’re using with LEGO parts! I use hula-hoops placed around the hall with big gaps between them. I explain the necessity of keeping the models and construction kits within hoops to that we don’t lose the parts. The children have been great, understanding the clear rules and why we have them. In order to work on the floor, you’ll need either laptops or tablets. If you don’t have either, the children can transport their models in their baskets (always with their kits) to the desktops; but make sure they have plenty of space between them to program and operate the models. I used the amazing LEGO Digital Designer to put together building instructions as a basis for each of the models the children would be making and programming. Don’t worry, you won’t have to if you are an iCompute school because I’ve done all that for you. 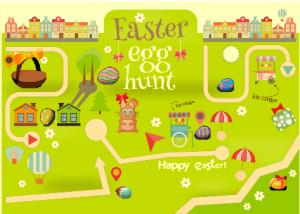 Simply print and hand out to the children. 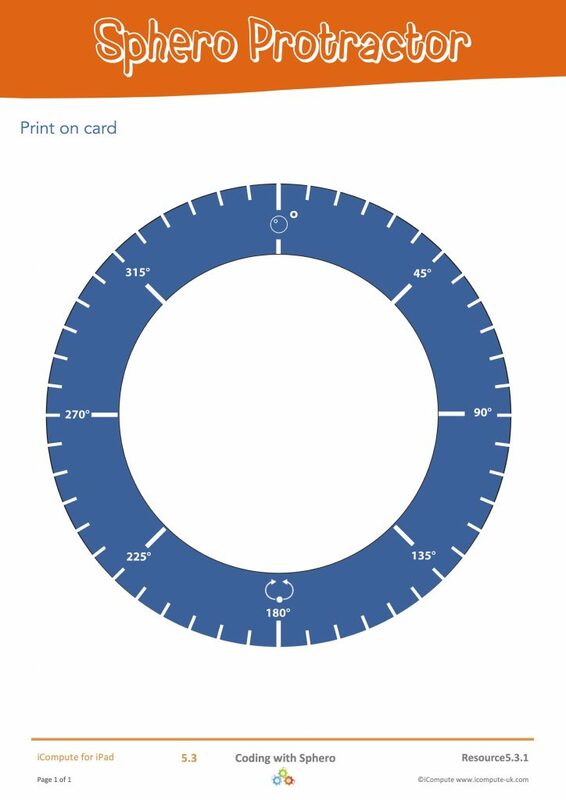 If you fancy having a go yourself, you can virtually construct a model of your choosing and then opt to create the build instructions which your can display in a web browser or print. Love it! Whilst build instructions can be vital for some pupils, there are still plenty of opportunities for creativity for others and I allow those the freedom to design, create and program their own models with only a rough guide. I’ve been really impressed with how well the children have responded to physical programming and how smoothly the lessons have gone. I hope some of you find my tips useful and please let me know how your lessons go. 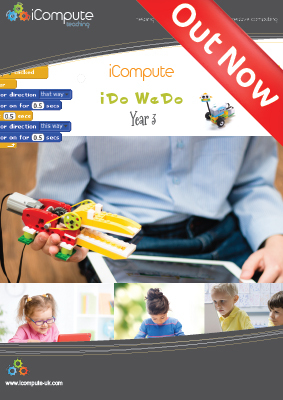 This week sees the launch of iCompute’s new six week programming unit for Year 3 and 4-5 week unit for Year 4 which uses LEGO™ WeDo to teach children how to program robots and models in primary computing lessons. 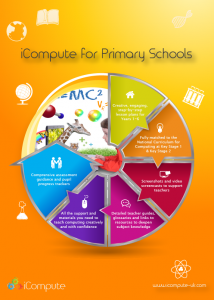 This helps schools address the controlling physical systems objective of the National Curriculum for Computing at Key Stage 2. 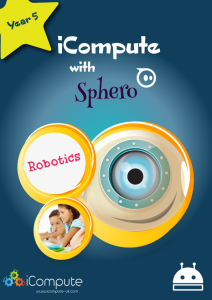 Lego WeDo is a fantastic opportunity for children to bring the physical world to life through code. They build models using the bricks they know and love and then program them interact with the world around them! 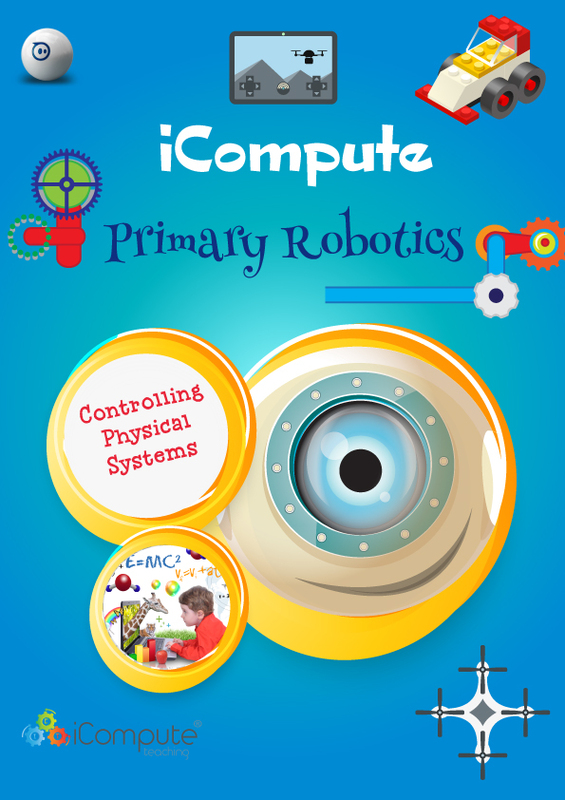 Using robotics promotes interest in science and engineering, as well as computer science and helps develop motor skills through model building. Mechanisms, built by and ultimately designed by, the pupils themselves set computer programming in a meaningful context. 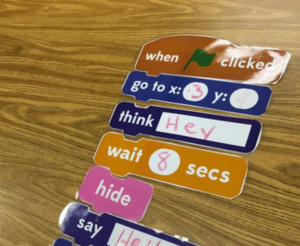 Children learn more quickly when a model executes a program, physically, right before them. The robotics elements of LEGO WeDo include motors and sensors. Our new units do not require the full educational LEGO WeDo sets to be bought. Schools that already have plenty of bricks and parts can simply buy the robotics parts that will enable models to move, sense and interact with the physical world. LEGO WeDo has two versions 1.0 and 2.0. Our units provide support for both and the principle robotic parts remain the same at their core (albeit with enhanced features for 2.0). The Tilt Sensor: The tilt sensor detects how far it’s tilted from left to right. 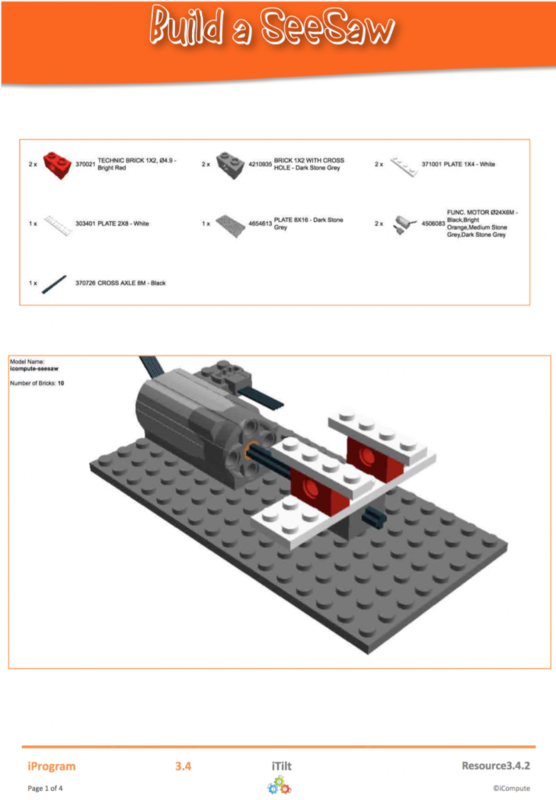 You can also connect and program LEGO Power Function lights which do not come with WeDo packs as standard but can be bought on their own and connected to the hub too. As already mentioned, you can buy the robotic parts separately if you have plenty of LEGO bricks; however it is still possible to pick up education sets of WeDo 1.0 at a fraction of the price of WeDo 2.0. Search online for LEGO™ Education WeDo Construction Set 9580 (make sure it’s the construction set you are buying). I managed to buy 6 sets of WeDo 1.0 at £70 each compared to £150 each for LEGO™ Education WeDo 2.0 Core Set 45300.
iCompute uses MIT’s Scratch to program models. 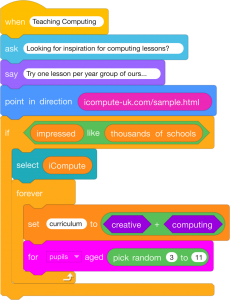 LEGO WeDo does have it’s own software that comes as part of the kit, but I don’t feel it offers the same opportunities for enhancing physical programming through storytelling so have chosen to use Scratch instead. 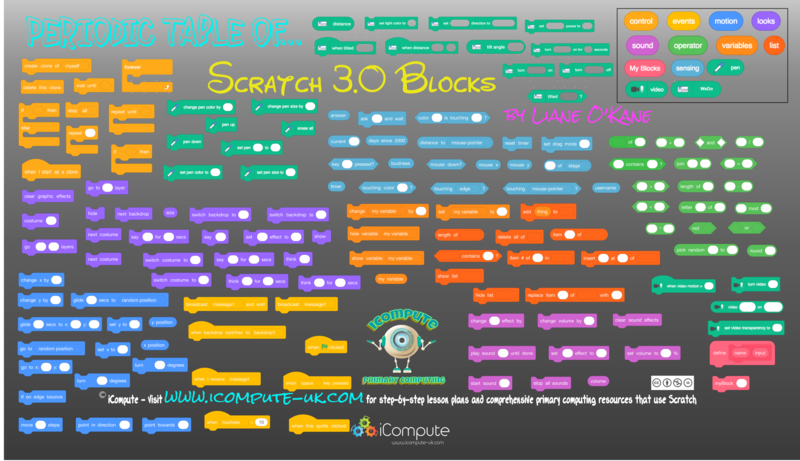 There are two versions of Scratch: 1.4 and 2.0. 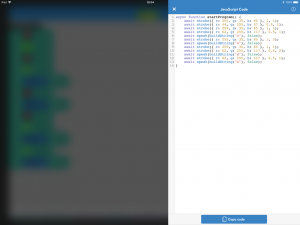 Scratch 1.4 is an offline editor that you download and use without the need for web access. 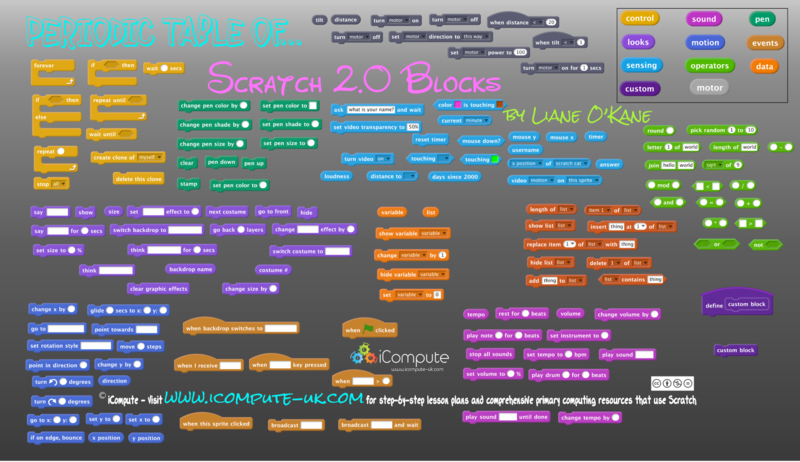 Scratch 2.0 is available as both an online and offline version. Regular readers will know that I prefer 1.4 for primary aged pupils as the interface is cleaner and the debugging options are better. 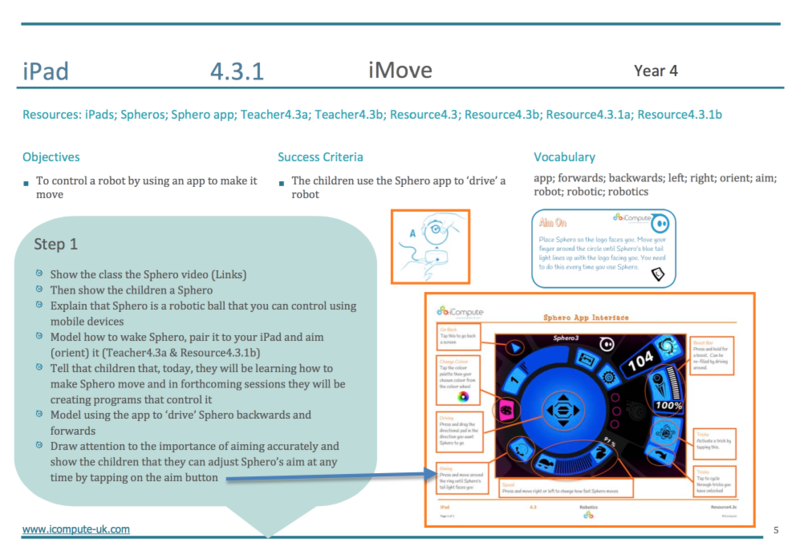 Scratch 2.0 however does allow models to be connected to tablets, as well as computers. 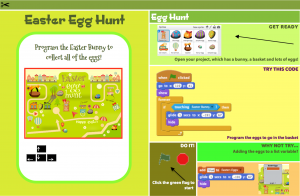 You can use both versions of WeDo with Scratch 2.0, however you need to install a device manager and extension in Scratch 2.0 for them to work. 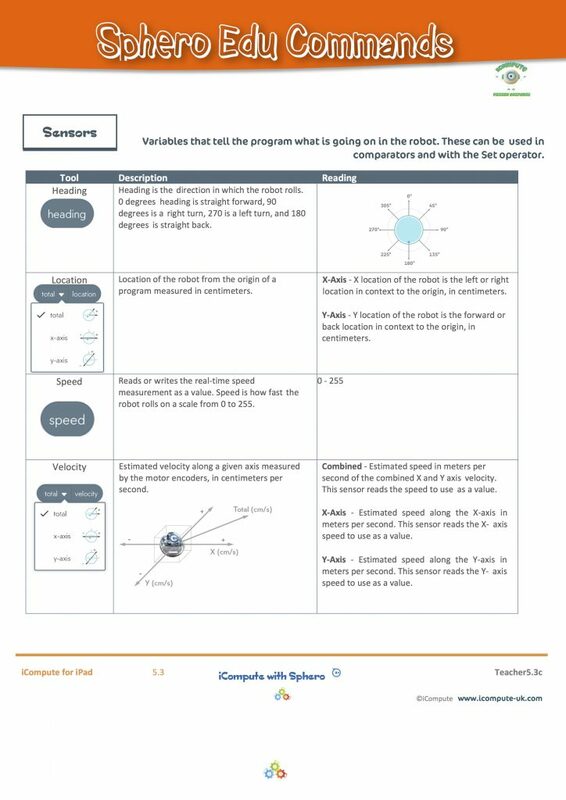 The teacher guides contained within the unit provide comprehensive guidance on the options and their respective setups. Using Scratch and LEGO WeDo enables pupils to create some amazing models and stories to accompany them.